The future of the bicycle may be carved out of wood if these terrific timber two-wheelers are any indication. The wooden bicycle was nothing but a joke many years ago. Recently however, designers have started creating awesome wooden bikes that are both functional and eco-friendly. Bicycles may not emit harmful emissions, but they are still sometimes made using Earth-unfriendly practices and with materials that can harm the environment. Creating a bicycle out of wood is a good and green idea. Wood is a renewable resource that can be turned into a bike frame using emission-free hand tools. 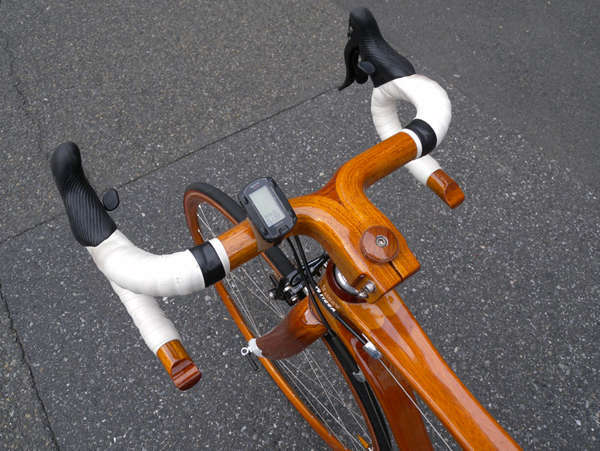 The idea of a wooden bike may sound strange, but it ends up actually looking pretty awesome. 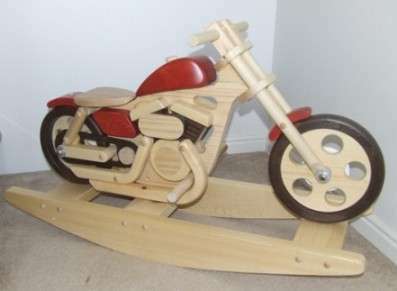 If you need some convincing that wood truly is the win, then check out all of these terrific timber two-wheelers.